All good things must come to an end. 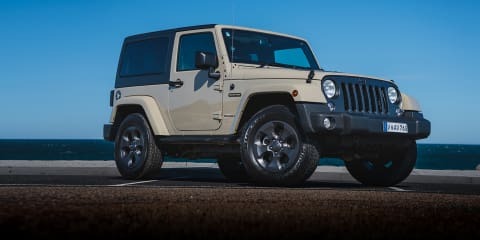 In the case of the Jeep Wrangler, the latest Freedom Edition special-edition model sends the long-running JK series off ahead of an all-new Wrangler set to arrive Down Under in 2019. 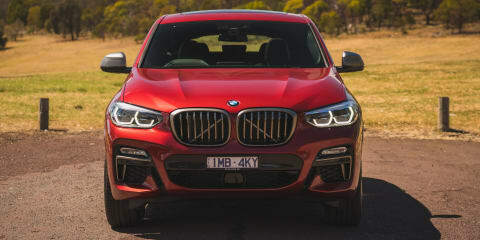 BMW keeps the lights burning brightly on the SUV coupe segment it helped pioneer, adding a performance twist to the new X4 range with the six-cylinder M40i. 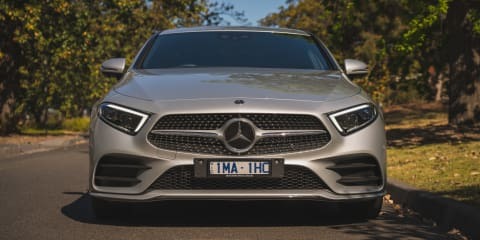 A long-awaited return to straight-six power, coupled with a revival of Mercedes-Benz’s stylistic elegance, ensures the 2019 CLS doesn’t delve into mediocrity as it enters its third generation. 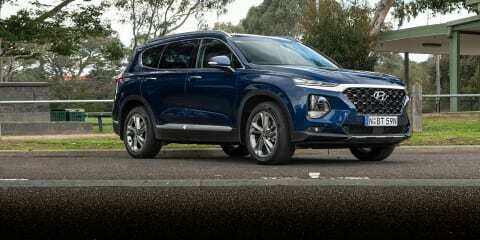 Packed to the gills with technology, safety and convenience items that you might not expect from Hyundai, the new Santa Fe Highlander stamps its authority on the seven-seat large SUV class. 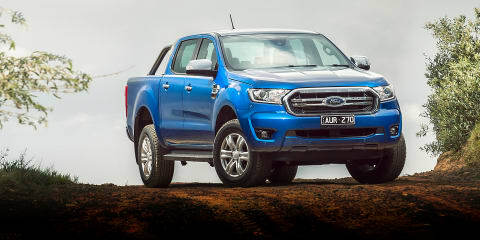 Revised for the second time in its model run, the Ford Ranger steps up power and safety in high-spec models for the 2019 model year. 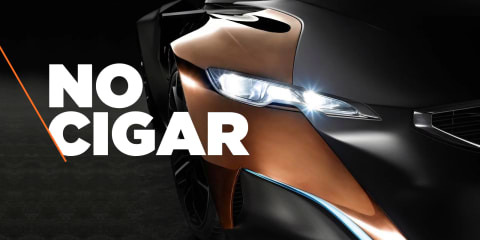 Tech like a Prius, but at a much sharper price and in a much sharper suit. 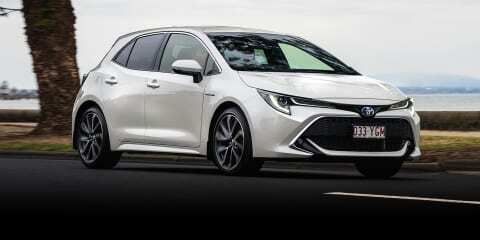 A hybrid might not be the first thing you think of when looking for a small car, but the Corolla hybrid makes a compelling case for itself. 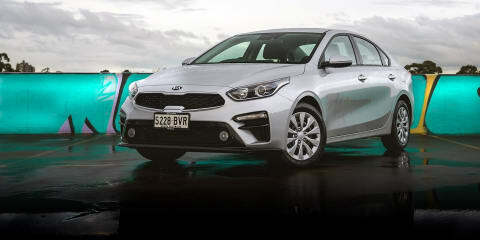 Kia has stubbornly stuck by its value pricing plan for the newest Cerato small sedan, to the benefit of budget-conscious buyers. 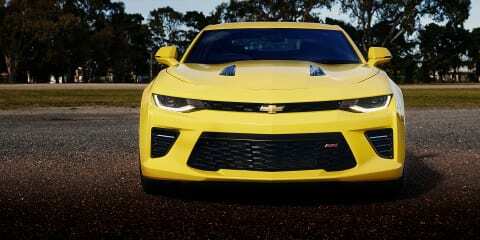 Aussie muscle car fans have a new option in the form of the Chevrolet Camaro, thanks to a RHD conversion by HSV, bringing American style and performance to local shores at a near-OEM level.